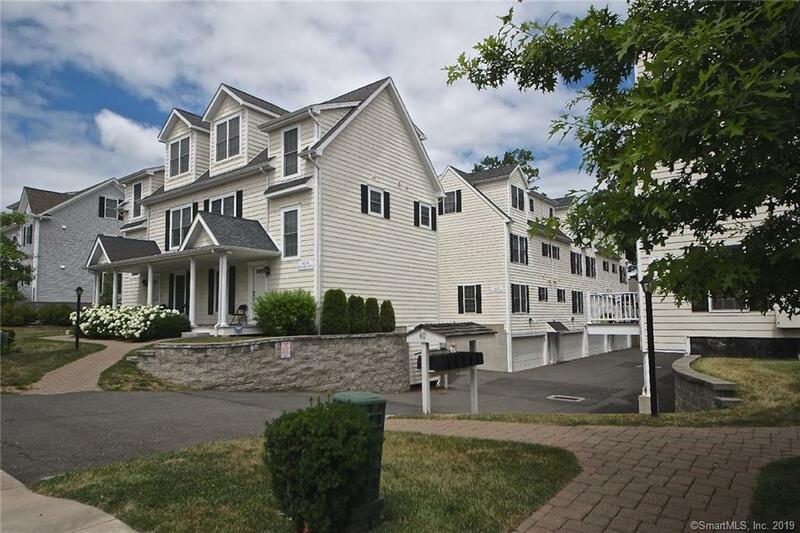 Bright & Sunny 3 level Townhouse built in 2007 in desired commuter location. The first floor includes an open concept living & dining area; hardwood floors through-out; kitchen including stainless steel appliances, gas stove range and tile back splash. The second level has two generous size bedrooms both including separate full baths; laundry. The upper level has a master bedroom suite including full bath. Attached 2 car garage. Easy access to public transportation & walking distance to restaurants and shopping. A must see!